Create flares in sheet metal up to 1/8" (3.175mm) thick using the Eastwood Dimple Dies. 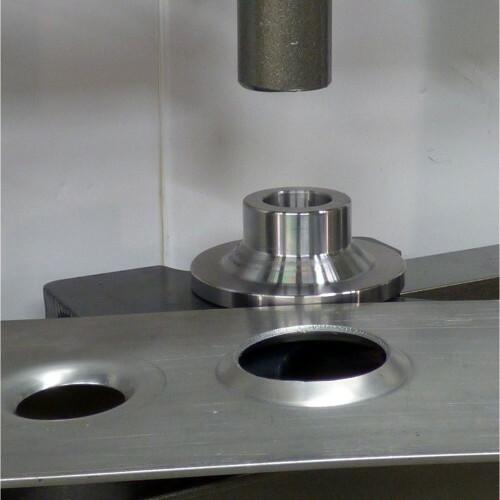 Simply drill the recommended hole size in the metal that you desire to dimple, then use a press to do the work. 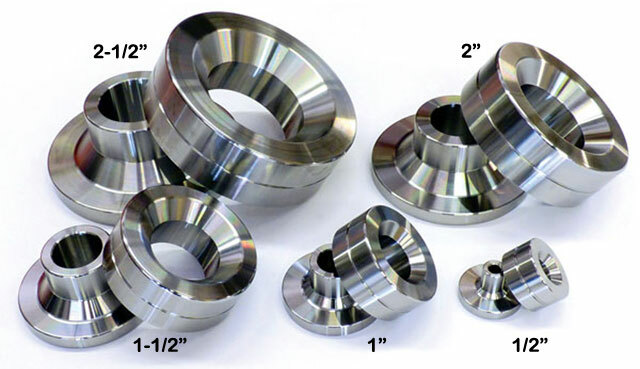 Made from heat treated Chrome Moly steel, these dies are built to last. 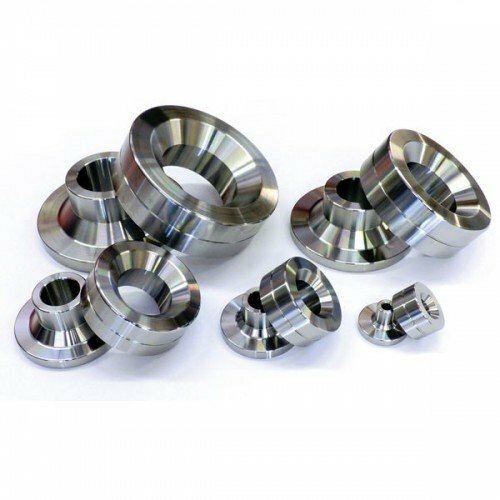 1/2" Die - Requires 1/2" hole - Flare Width 0.7"
1" Die - Requires 1" hole - Flare Width 1.4"
1-1/2" Die - Requires 1-1/2" hole - Flare Width 2.15"
2" Die - Requires 2" hole - Flare Width 2.85"
2-1/2" Die - Requires 2-1/2" hole - Flare Width 3.5"
• A set of sharp, high-quality metal saws in sizes corresponding to those in the Die Set. • A 20 Ton Hydraulic Shop Press or equivalent.